Brandon serves as counsel to clients on government contract matters, including subcontracting, bid protests, and contract interpretation. However, he provides this counsel to clients from a unique perspective. 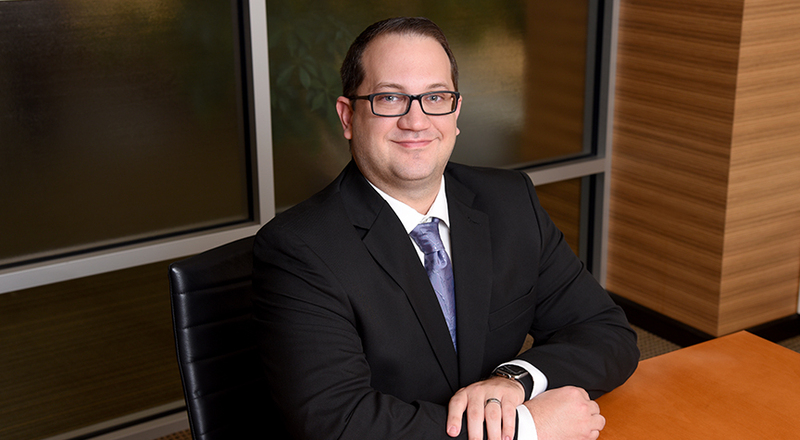 Prior to joining Taft, Brandon was in-house counsel to a mid-sized government contractor, and understands the business realities facing clients in times of crisis. When contract issues raise to the level of involving outside counsel, two things are on every business owner and in-house counsel’s mind: how can we resolve this issue in our favor, and how much is it going to cost? With Brandon’s in-house background, he is sensitive to how both matters affect operations and the bottom line. In addition to his previous experience as in-house counsel, Brandon has served as outside counsel to several start-up businesses in various industries, including manufacturing, service and even a craft brewery. He has also served as advisor to 501(c)(3) nonprofits in the formation of their entities and preparation of filings with the IRS and state government. Brandon earned his J.D. from the Ohio State University Moritz College of Law, a Master of Financial Economics from Ohio University, and a Master of Laws in Taxation from New York University. Prior to attending law school, Brandon earned a B.A. in political science, with honors, and a B.A. in criminology, with honors, from the Ohio State University.